Megavideo was a biggest file sharing service on the internet, it provided a big platform that lets users to share files to everyone. The biggest problem is it is also a biggest violation of copyrights, stored tons of movies, music, and other files. Recently, US government took down this web service, arrested company's founder Kim Schmitz, and other company executives. 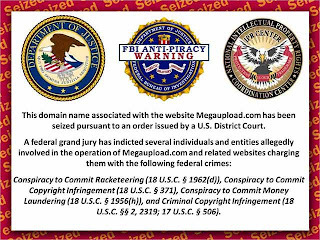 Now, Megavideo is controlled by US government, looks like this picture below. 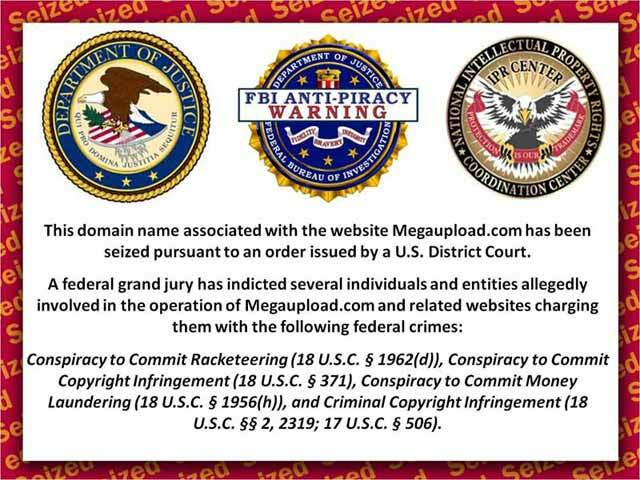 But, the "Hacktavist" group who behind anonymous created Megaupload & Megavideo Alternative, it called Anonyupload, and will use Russian server. The website is still on the road.